The list is long of Valpo’s Neighborhoods and Subdivisions, built from the turn of the century thru the current decade. 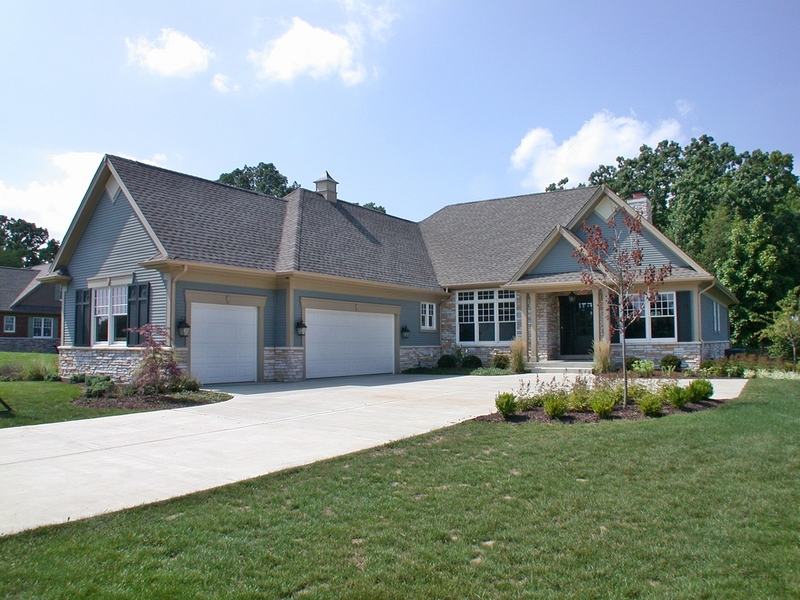 They include various price ranges, years built, architectural styles, various builder’s products, and select locational amenities and features. Some have lake access, and others overlook rolling farmland or hardwood forests. Here is the start of a list of neighborhoods which our details will expand and grow. We will point out number of homes, years built, and locational features unique to the neighborhoods. Forest Park, Sylvan Manor, Coolwood Acres, St. Andre, Beauty Creek, Chandana Pointe, Keystone, Cherry Hill, Hawthorne, Keystone, Essex Park, Lincoln Hills, Banta, Lexington Farms, Aberdeen, Shorewood Forest, Ridgewood Creek, Heritage Valley, Quail Ridge, Timberbridge, Earthstone, Salt Creek Commons, Sager Estates, Pepper Creek, and many more to come! 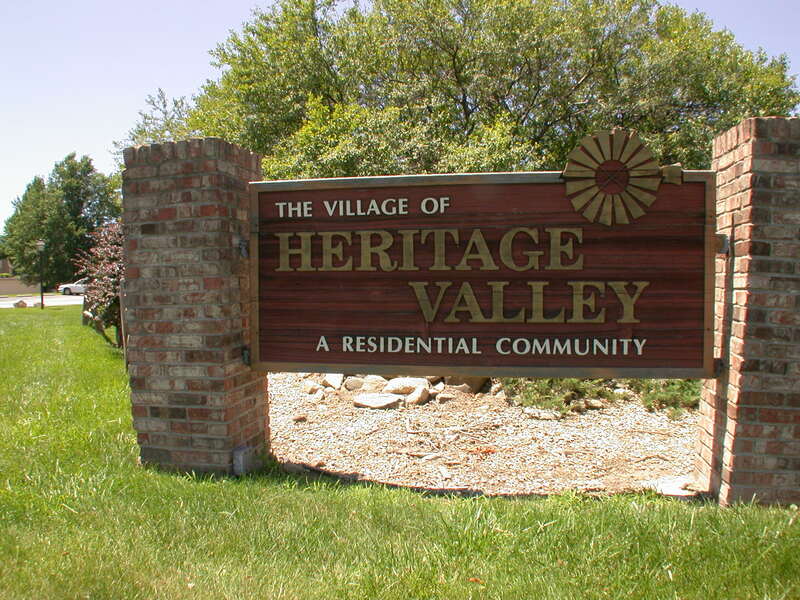 Heritage Valley is a residential community developed by Coolman in the 1970s and 1980s. Located on the southwest side of Valparaiso in Center Township, it offers easy access to the various grocery stores, restaurants, shops, and service companies located along the US Hwy 30 and IN SR2 corridors. In Heritage Valley, the streets and courts are named after geographical areas in State of Indiana. The neighborhood offers acres of parks and walking paths within its boundaries, as well as a lake (fishing), baseball diamond, and a picnic shelter. The subdivision has been home to many long-time residents and newcomers alike looking for an established area with good value in Valpo. Hardwood forests are the centerpeice for one of Valparaiso’s newer subdivisions called Cherry Hill. Located off 250 West on the northeast side of Valparaiso, Cherry Hill offers over permit ready lots and several completed single family homes. The neighborhood has a restored woodland area with a mature forest and pond, and a collection of more small ponds and trails on the west section of the 160 acres. Upon completion of phases I and II, Cherry Hill will feature over 58 acres of parkland. Good sized lots, rolling vistas, city water and sewer, and Valparaiso schools are a few of the many things attracting buyers to this new development. Lot owners can “bring your own builder”. Vaughn Staab, developer of Cherry Hill and owner of BlueStone Homes, cites the park-like setting, easy commute, and attractiveness of Valparaiso for relocation as some of the many reasons he created Cherry Hill. Cherry Hill is currently offering special rates for financing and low downpayments on lots and homes through DeMotte State Bank, one of the area’s most active local mortgage lending banks. Sylvan Manor, an established subdivision, is bounded by US Hwy 30 on the north, 150W on the south, 150W on the east, and 250W on the west. It is roughly .472 sq miles in area and consists of single family homes. It is in close proximity to a grocery store, restaurants, and businesses along US Hwy 30 on the southwest side of Valparaiso. 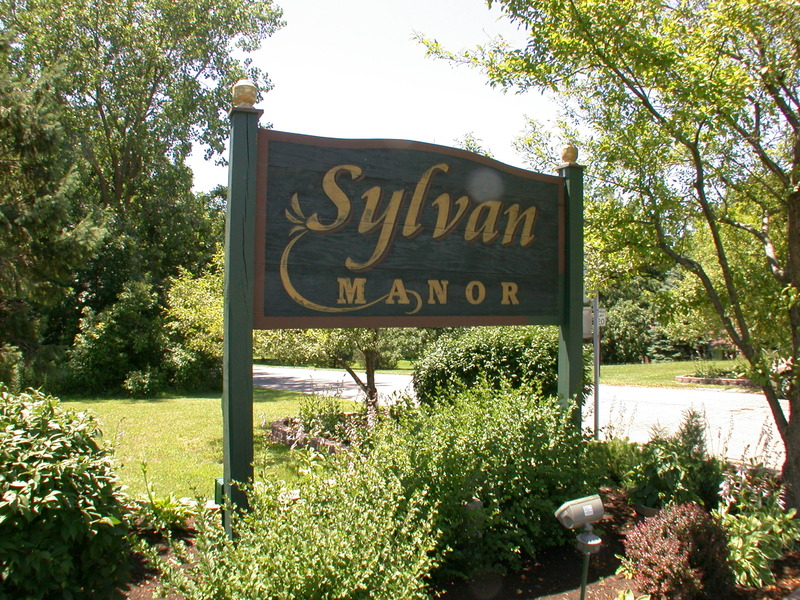 Sylvan Manor offers a variety of landscapes from heavily wooded lots and features rolling hills with vistas, hillside homes with walkout and garden level basements, as well as level lots in more open meadows. Homes in the area were built by various builders over various decades giving the homes mixed architecture styles. Other neighborhood amenities include Sylvan Lake for fishing and a good sized park, with a baseball diamond and tennis courts plus a playground and shelter.